Addiction can be incredibly insidious. What begins as an innocent attempt to fit in or engage in some escapism leads to substance abuse, and from there, you’re heading headlong into addiction. When casual use gives way to compulsion, you need the tools that a substance abuse treatment center can provide in order to overcome your addiction and begin making your way toward recovery. If you’re fed up with the constraints substance abuse has put on your life, take a look at our drug rehab center and see how we can help you overcome addiction. We are committed to providing as many clients as possible with our impeccable addiction recovery plan! At our drug addiction treatment center, you’ll begin by taking part in a comprehensive and in-depth intake interview. This interview will be conducted by one of our friendly and welcoming addiction technicians. During the interview, you’ll be asked a series of different questions. When did you first engage in substance abuse? What are your usage habits? What was the duration of use? What is your substance of choice? Is there anyone in your family who has a history of substance abuse? There will be a number of questions, and they will cover a variety of different topics. At other drug rehab facilities, they may provide a standardized addiction treatment schedule. 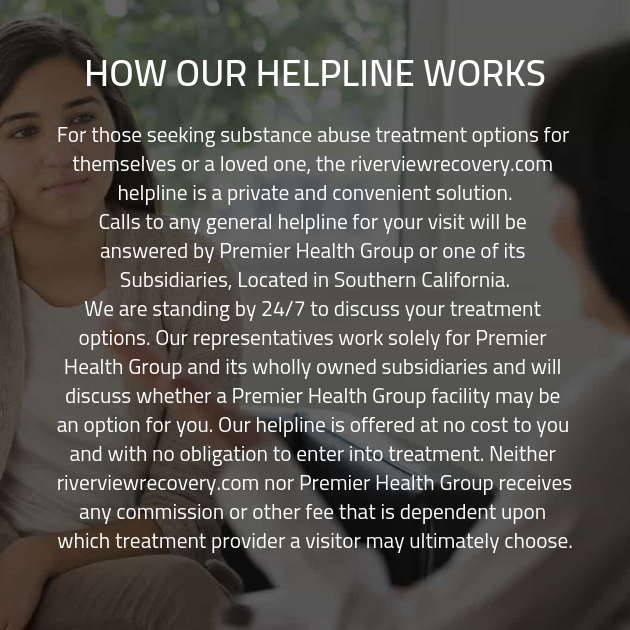 This means that every client who enters the drug abuse recovery center will be given the same plan for treatment, with the same therapy sessions and recovery strategies. In our years of experience, and thanks to our extensive knowledge, we understand that the best way to get effective treatment is to have a personalized care plan. With a care plan that takes into account the areas where you need special attention, you can maximize your time at our substance abuse treatment facility and ensure you get the care you need. The problem here is that every client is a unique individual, and they may not have the same issues as every other client in the facility. By learning details about your specific condition and applying treatment accordingly, our addiction recovery program can maximize efficacy for addiction recovery treatment.